Now even better performance! 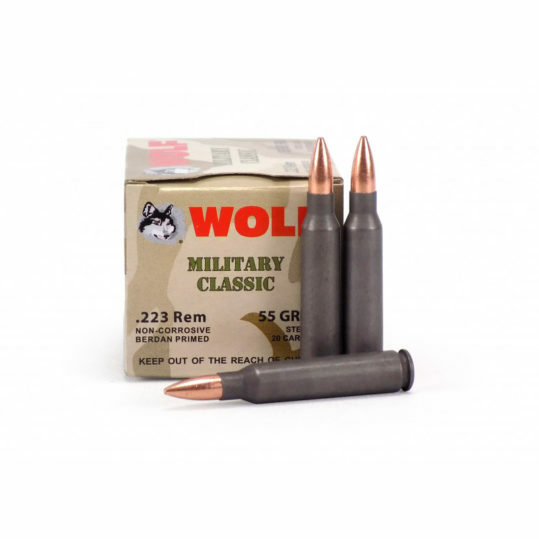 Advanced technology polymer coatings makes WOLF the choice for high volume shooters. Available in the most popular calibers, the WOLF POLYFORMANCE line makes for a great day at the range and in the field. 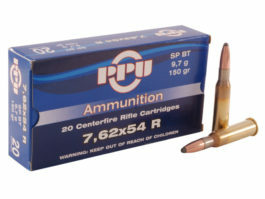 Ammunition is only shipped by Canpar Courier, Canpar does not deliver to PO Boxes. 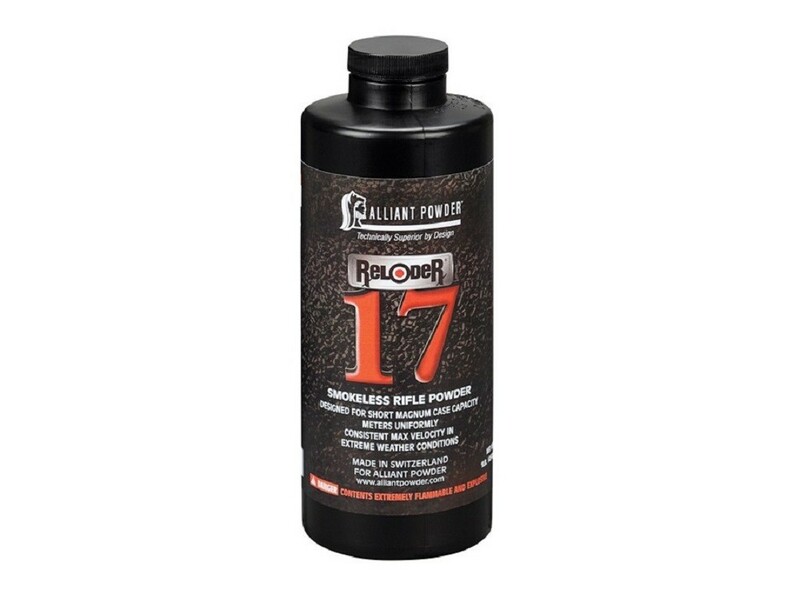 SKU: 22355-500 Categories: PAL / Canpar, Centerfire Rifle Ammunition. 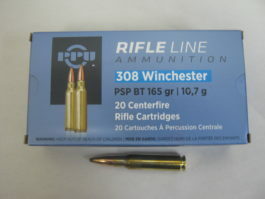 Economically priced for the shooter who enjoys high volume shooting of popular military calibers.